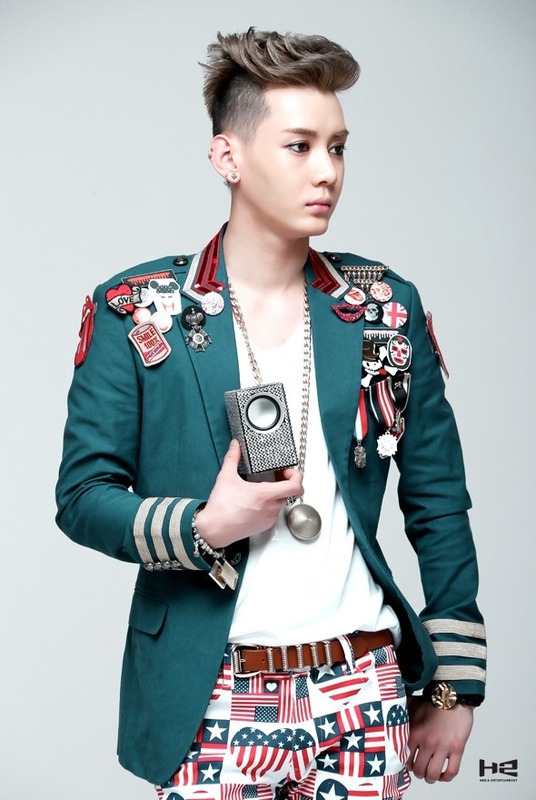 *Gunwoo is temporarily taking a break from school. 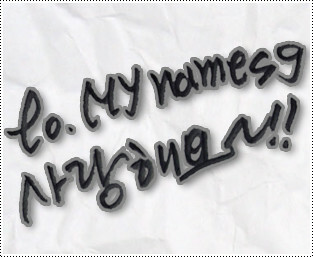 we love you MYNAME I love k pop & J pop from MYNAME !!! !